Tame Your Router And Make It Secure! Home > Blog > Tame Your Router And Make It Secure! For starters, routers are typically tied to a physical location. This makes it challenging to test their reliability in varying environments. As they do not receive updates in an automated manner, one has to manually download and apply said updates. This can be a cumbersome process and is not liked by individuals who are not tech savvy. 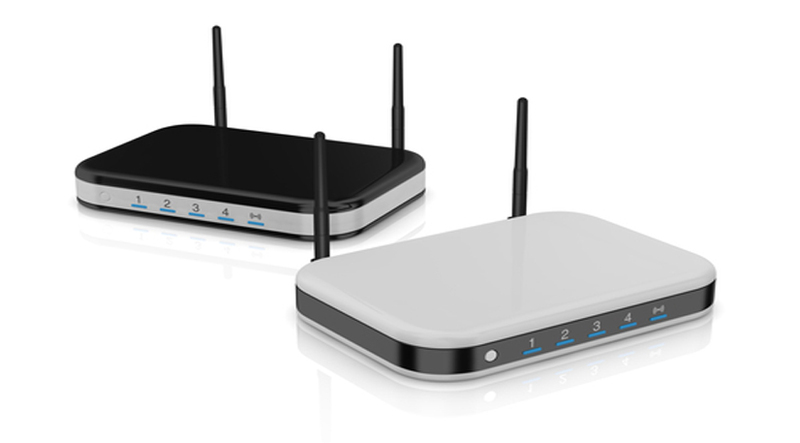 With that in mind, routers can be desirable targets for hackers as they sit at a very sensitive spot on a network and are a centralized point that connects to every single device in the network. Routers have the ability to read all of the data that each device sends and receives to and from the Internet. If these connections are unencrypted, the router is susceptible to being attacked by malicious scripts and more. When a router becomes infected, there may be no warning signals and that’s why suspicious behavior in routers can go on for an extended period of time. If you are going to have full control over a router, make sure you select a trusted model and one that supports free and open-source software, e.g., Tomato or DD-WRT (great for facilitating updating procedures and more). Next, you need to turn off remote access by changing the settings of your router. In addition, access to the admin panel should entail a unique and sufficiently long password. If possible, set your router to automatically download all available firmware updates on a regular basis. Once you enable your router to run on open-source software, you can install the latest OS yourself. This is a good way to keep you and your router safer from attacks. What can you do if you do not have control over your router? This means your ISP (or Internet Service Provider) has bundled the router hardware with your modem; making any self-changes is impossible. In this case, you may consider running a proxy server to protect yourself from injected malware, corrupt DNS records, and eavesdropping issues. If you think your router has become infected by a virus, you can regain control by pressing the reset button (it is often located on the back of the router). You may need to press that button with a paper clip or needle and hold it for a few seconds. The reset process typically begins when the lights of the router start flashing. This hard reset method returns the router back to its factory state. From there, you will be prompted to enter a new password and reconfigure all other settings. Keep yourself informed on the common security issues concerning your router, how does it get infected, and what you can do to prevent such occurrences. In addition, you can always ask a professional on how to make your web browsing experience safer.